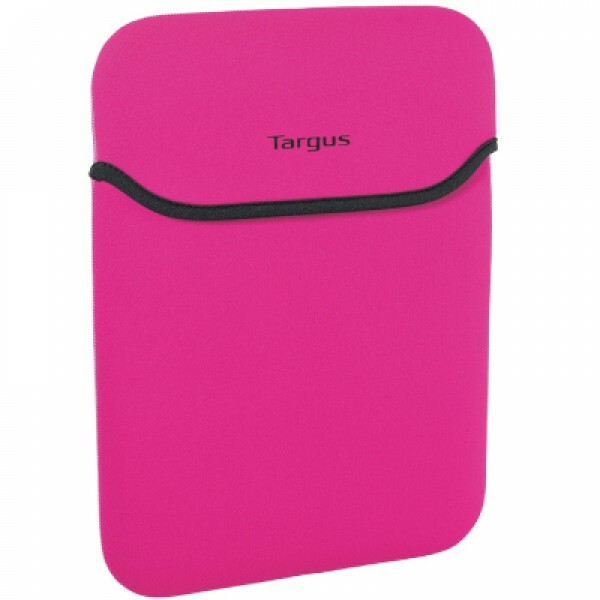 TO FIT ANY NETBOOKS - LAPTOPS FROM 10" TO 11.6"
Targus Limited Edition Netbook accessories bundle. Mouse: High Definition Optical Sensor. Brand New in sealed Targus Retail Pack.